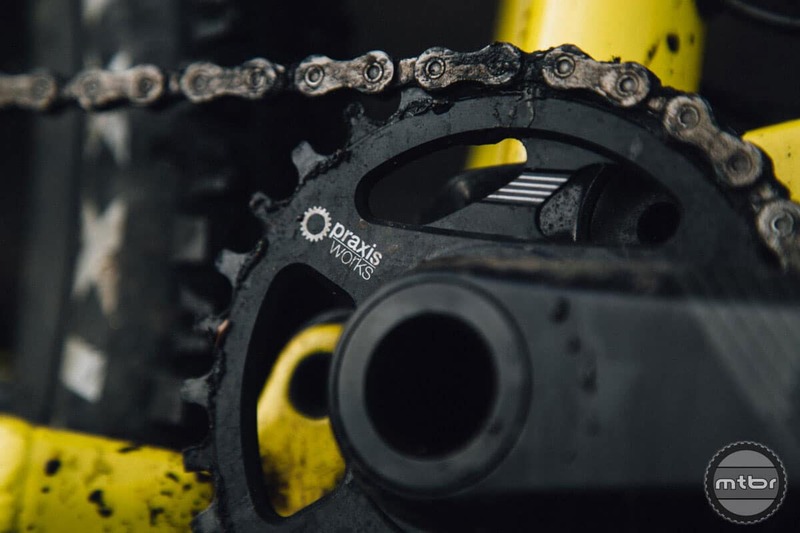 Here are just a few excerpts from the MTBR.COM review on our Cadet M30 mountain crank. For full article, see link at bottom. 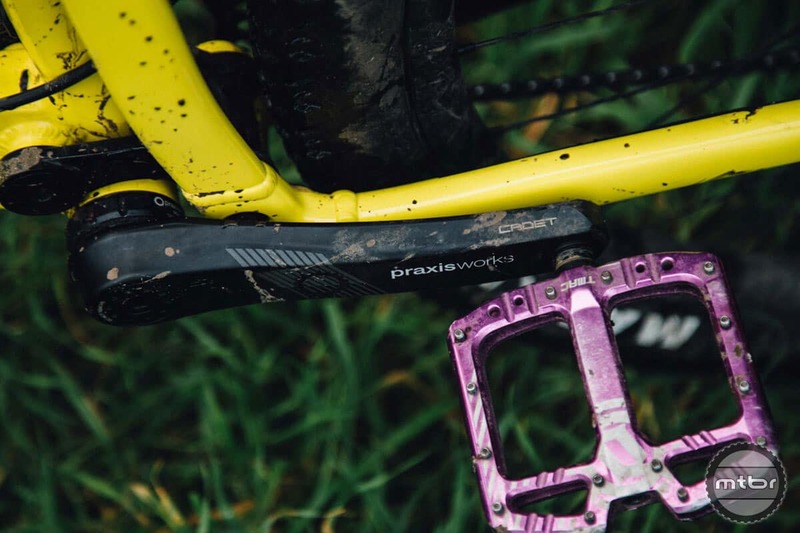 “If you’ve purchased a mid- to high-end mountain bike in the past few years, there’s a good chance your bike came equipped with Race Face cranks. There’s a good reason for that. They’re easy to install, modular, and require little maintenance.